As nursing students, we are the up-and-coming voices of our profession. We have an obligation to not only voice our opinions, but to get involved with community health initiatives early on in our careers so that we can spotlight these issues and fight to improve public health crises. 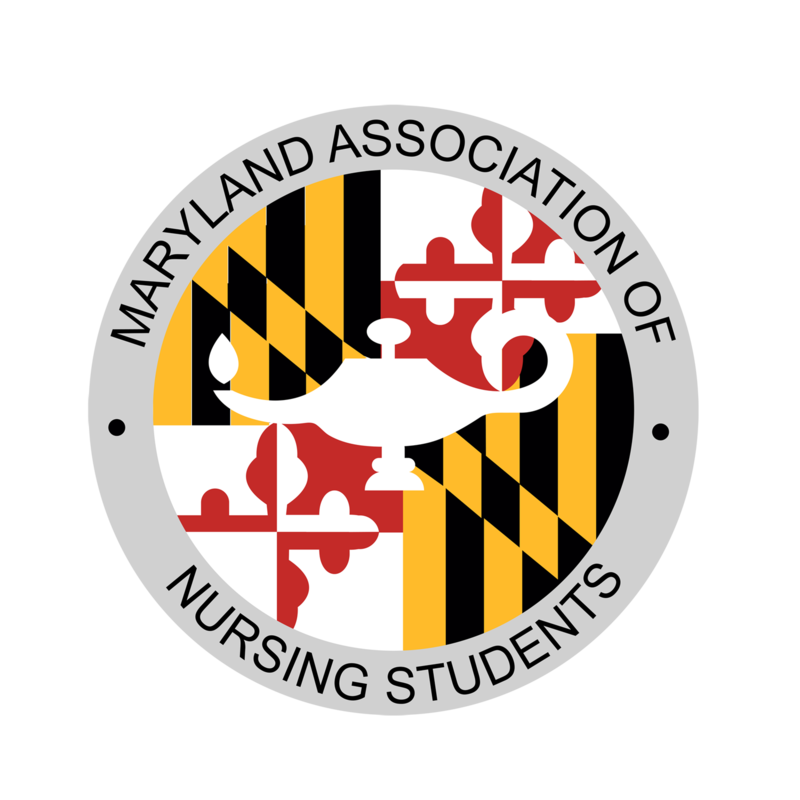 The Maryland Association of Nursing Students holds multiple blood drives during the year, something that we feel very strongly about, and also participates in various community health projects and activities throughout the state of Maryland. If you would like to promote your school's community health projects, have questions or suggestions, or would like to become involved with the Community Health Committee, please e-mail our Community Health Chair at manscommunity@gmail.com. MANS Community Spotlight: Hosting a Blood Drive! Hosting a blood drive is an easy and rewarding experience. I helped organize my school’s blood drive last semester and it was such a success that the American Red Cross added more staff and appointments due to the demand. With current events like Hurricane Harvey and Irma it is an even better time to host a blood drive. The American Red Cross website is a great resource on how to host a blood drive. I go to a satellite campus of Towson University. The school is fairly new and I noticed that the school hadn’t hosted a blood drive even though the student population there had a lot of eligible donors. I first approached the director of student activities at my school and proposed the idea of hosting a blood drive which the director loved. I then reached out to the regional director of blood drives for my area and scheduled a meeting with him and the director of student activities at my school. When you meet with the American Red Cross representative they will talk to you about location, date & time, give you ideas on how to recruit and advertise, give you flyers for the event and etc. Make sure you have a couple of dates picked out ahead of time. In my situation since we were a new hosting site we decided to co-host the event with Harford Community College across the street. The blood drive date was also on valentine’s day, so that was helpful for a theme for recruiting. Amazon was also giving out $5 Amazon gift cards to those who donated, so that helped motivate some college students as well. If your school already hosts blood drives, then help support them by advertising. You can post social media that you are donating and encourage others. You can reach out to companies like Johnson and Johnson and ask for donations for gifts for blood donors.